With the iPad Pro and its tight integration with the Pencil stylus, Apple’s tablet finally became a legitimate content creation tool for artists—and legitimate competition for Wacom, whose tablets have been a staple among designers and pixel pushers for decades. 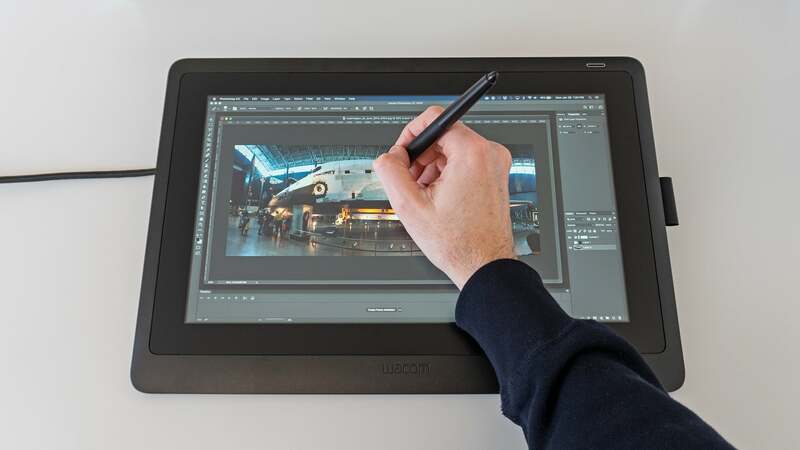 Wacom’s hardware, particularly its touchscreen Cintiq tablets, don’t come cheap, but its new £530 Cintiq 16 is priced to compete with Apple, and despite a few compromises, remains a better option for aspiring artists. What is it? 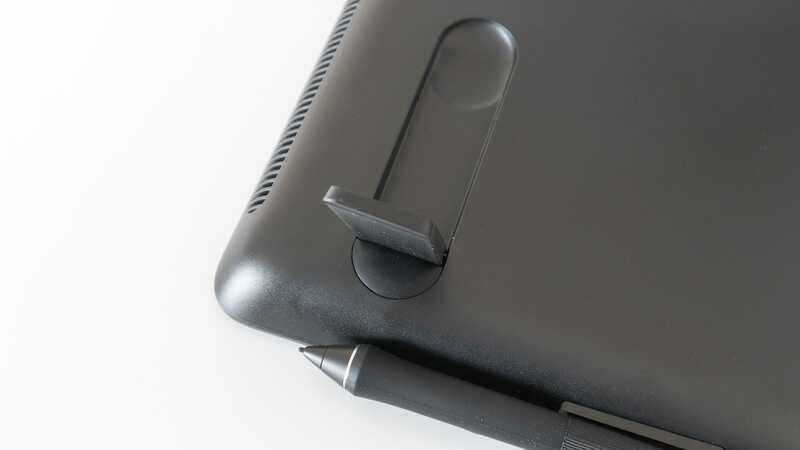 : Wacom's cheapest, stylus-driven LCD tablet. Like: An industry-standard design tool made more accessible to amateurs and students. Dislike: Hardware compromises might make more expensive models worth the upgrade. While significantly cheaper than Wacom’s other LCD tablets (like the similarly-sized £1,400, 16-inch Cintiq Pro) the new Cintiq 16 is still by no means cheap. 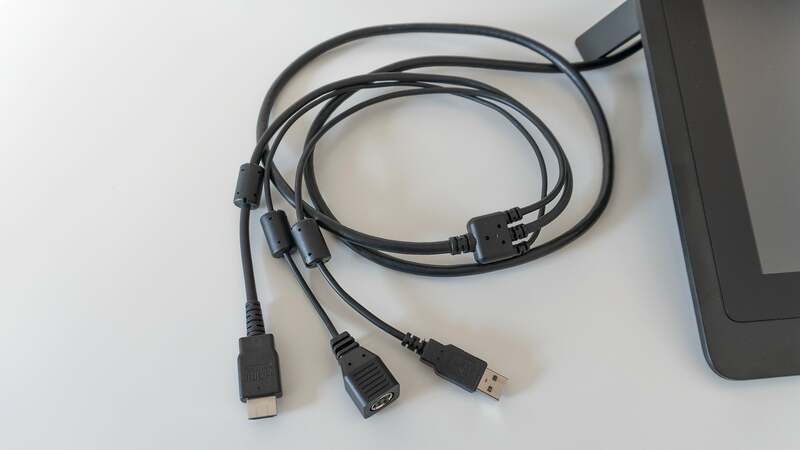 It’s a tool specifically designed for artists who’ve been frustrated by the challenges and limitations of working with a mouse, trackball, or touchpad after coming from a more traditional artistic background. Buying one for anything other than serious art or design work is really just overkill. 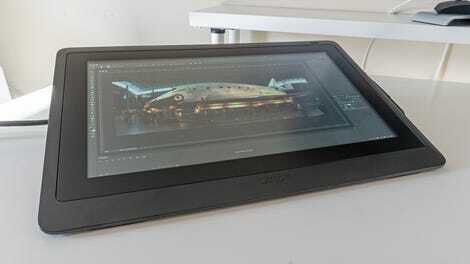 Its £530 price tag is even harder to justify when you consider what the Cintiq 16 can’t do. By comparison, the £620 10.5-inch iPad Pro is a full-fledged computer. In addition to art and design apps, it lets users also do messaging, video chats, email, spreadsheets, and even gaming. 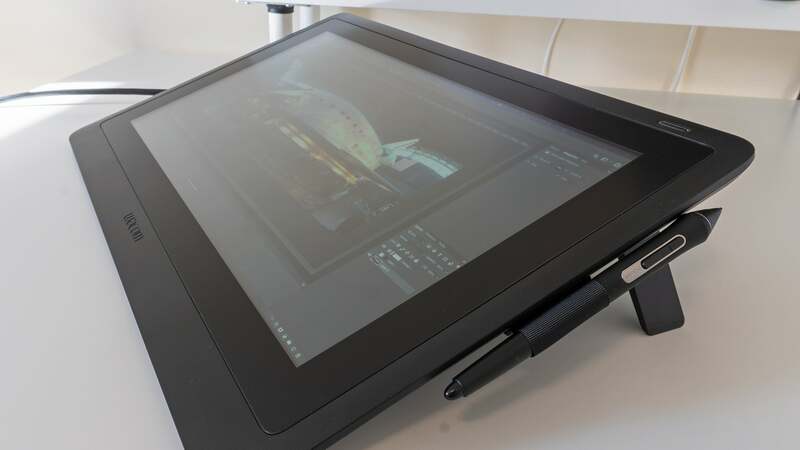 The Cintiq 16 serves as a second screen for your computer allowing you to interact with the desktop versions of your favourite design software using Wacom’s well-refined stylus technology. And that’s exactly why I think it’s a better choice than an iPad for aspiring artists who hope to one day make a career out of their creative pursuits. You can find iOS apps that mimic part of the functionality of software like Adobe’s Photoshop or Illustrator, but familiarising yourself with the standardised tools of the design trade—including the hardware—is just as important as refining your artistic capabilities. But as I mentioned before, the Cintiq 16's affordable £530 price tag comes with some compromises: the first of which being the resolution of that LCD display. 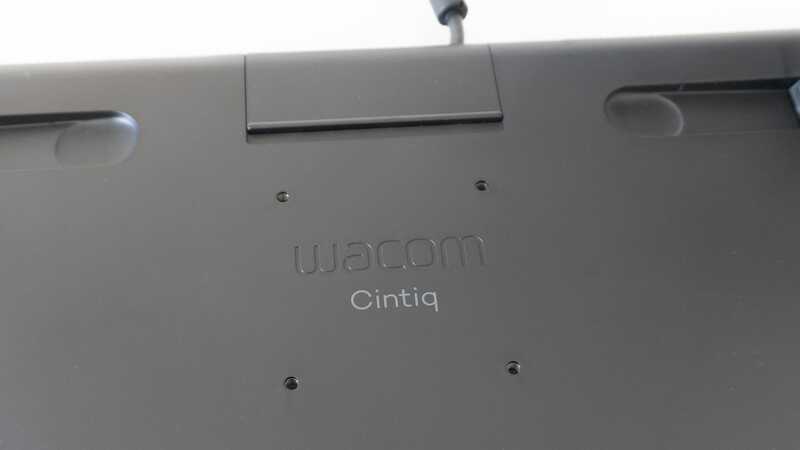 Wacom’s pro version of this tablet has a resolution of 3,840 by 2,160 pixels, but that’s reduced to just 1,920 by 1,080 pixels for the Cintiq 16. Even the Retina display on my 13.3-inch MacBook Pro manages to push 2,560 by 1,600 pixels, which is enough density to make aliasing (jaggedy edges along curved UI elements) nearly imperceptible to my eyes. But aliasing rears its ugly head on the Cintiq 16 with its resolution maxed out, which makes the tablet’s LCD display feel a little dated. Another minor complaint I have with Wacom’s Cintiq hardware is the screen’s viewing angle. Colours remain strong and vibrant when you’re not viewing it directly overhead so it’s great for collaboration, but the special coating that keeps oily fingerprints at bay (which can take a lot of grease before you start to notice prints and marks) also tends to wash out the display when viewed from the side. If you’re working in a dark room or studio it’s rarely an issue, but with lights on it means you’ll occasionally have to reposition the Cintiq 16 to escape glares. 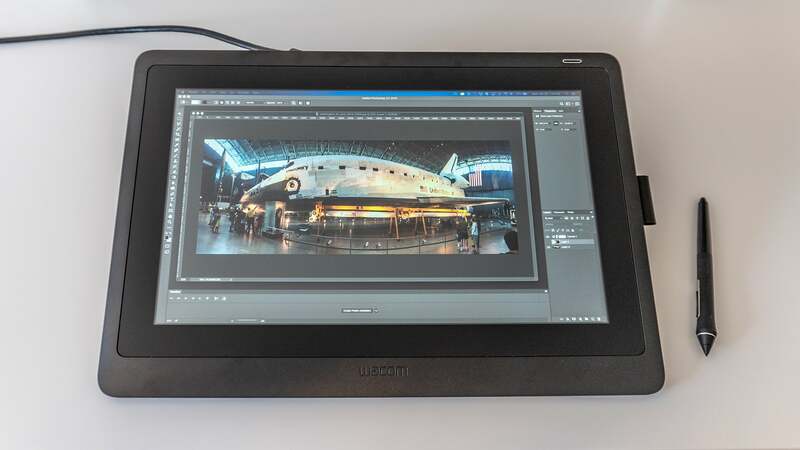 I’ll also point out that the Cintiq 16 can’t display as many colours as the high-end displays on Wacom’s Cintiq Pro products, Apple’s pricier iPad Pros, or even higher-end external monitors. 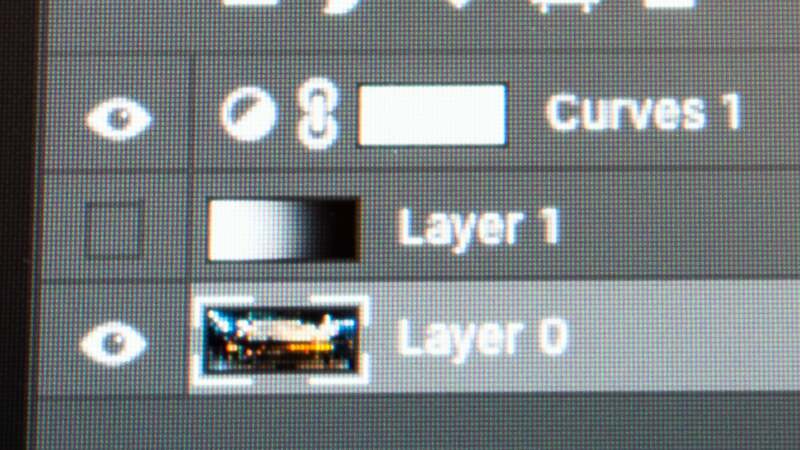 It does just 100 per cent of the sRGB colour space. Which means it won’t be able to support the same range of reds and greens as those other products. So if you’re doing colour critical photo or design work, the Cintiq 16's cheaper price tag might end up costing you in the long run. But the quality of the Cintiq 16's display isn’t the tablet’s main selling point. 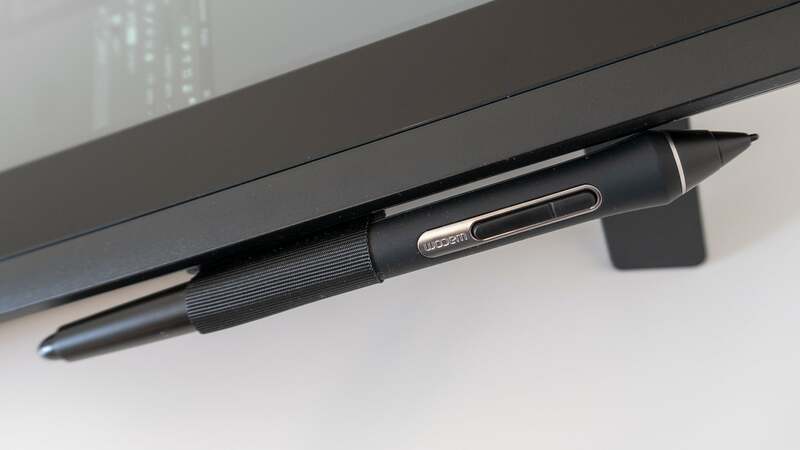 It’s Wacom’s battery-free stylus technology that artists and designers are after here. The company has developed and refined its “electromagnetic resonance technology” — the stuff that lets its pens function so well, and it shows. Having also used the Apple Pencil, I still prefer Wacom’s chunkier stylus when working in design apps. It’s fast, responsive, and the extra buttons make it easier to access customised shortcuts so I’m not always having to reach for my keyboard. 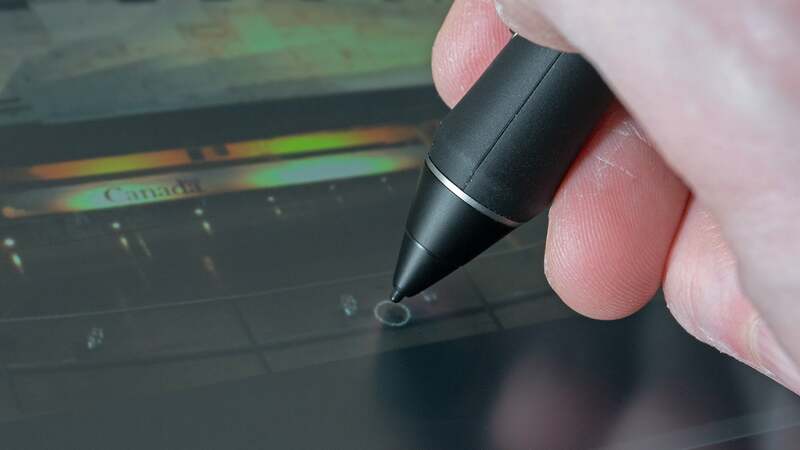 The Cintiq 16 is also stylus-only, it doesn’t recognise finger touches, but I actually much prefer that since it guarantees accidental screen touches won’t have your cursor jumping all over the place. Adobe has promised a full version of Photoshop is coming to the iPad sometime this year, which could improve those iOS workflow challenges thanks to the backend support of Adobe’s cloud services, but it remains to be seen how a mobile version of Photoshop will compare to the full desktop experience. All of the tools and features might be there, but being able to customise the interface for specific workflows could still be a challenge.